The new Hayter Harrier 48 Autodrive Variable Speed BBC (475A) roller mower is a step up from the basic model in the 48cm Harrier range. 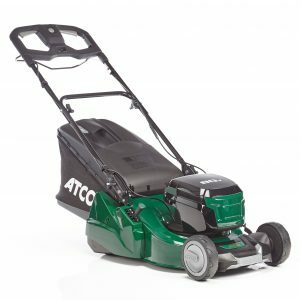 The 475A is designed for homeowners with medium lawns who want a fine, striped cut and finish. 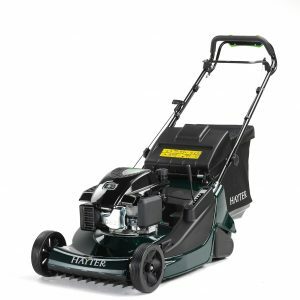 The working design of the blade, deck and grass bag has been improved to increase performance when cutting and collecting. The BBC or blade, brake, clutch stops the blade moving without having to turn the engine off. 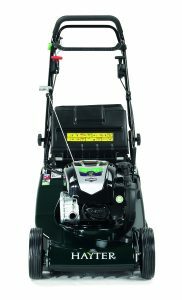 This reduces the time spent emptying the grass bag or a useful feature if moving the mower across paths etc. to another lawn. 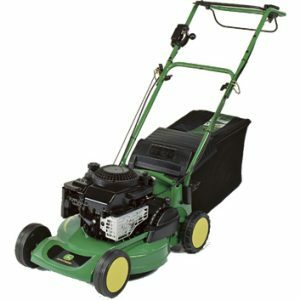 The drive will still work so you won’t have to push the mower. The 2 piece ribbed rear roller is a reinforced polymer with glass-fibre weave for increased strength & durability. Traction and rolling performance is not affected but weight and noise levels will decrease when travelling over hard surfaces. 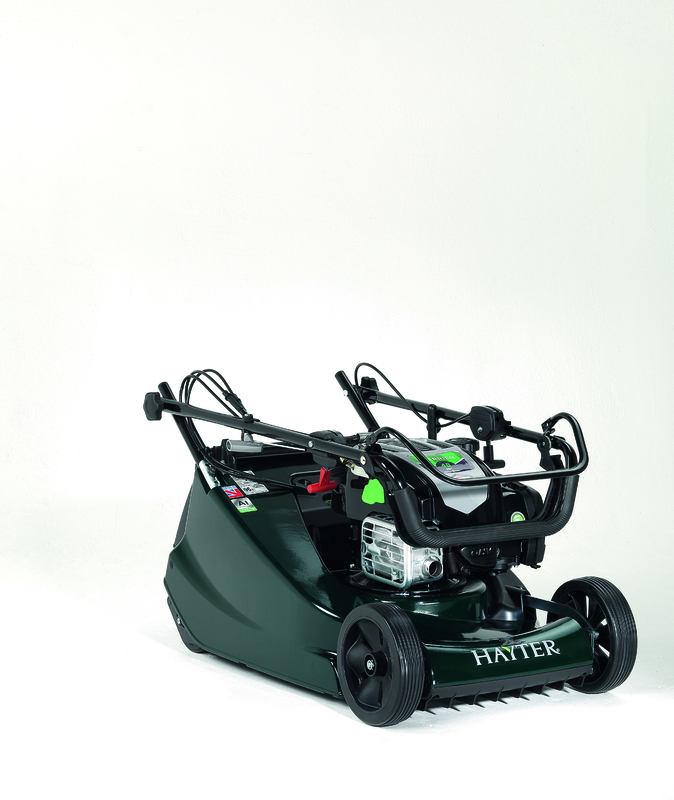 The Harrier 48 Autodrive VS BBC allows the user to vary the travelling speed of the mower from 1.8 – 3.3mph. You will be able to mow at a comfortable walking pace. 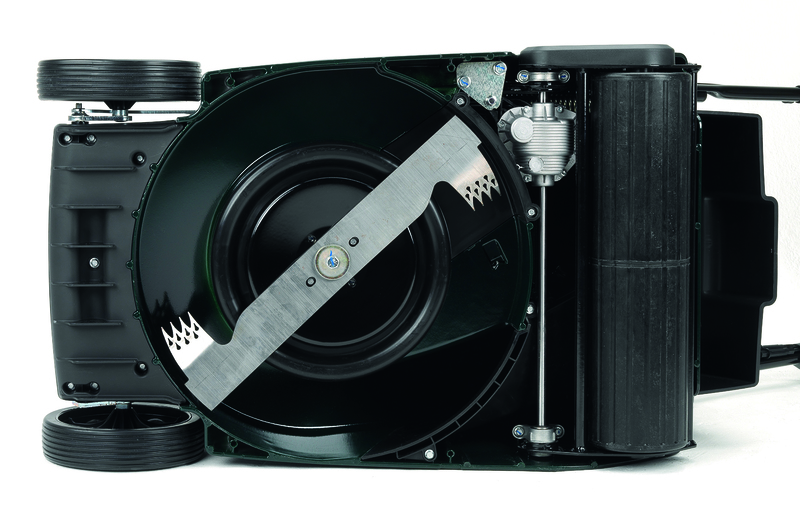 The Vari-Pitch™ cutting technology adjusts the forward pitch angle of the deck as the height of cut is raised or lowered. 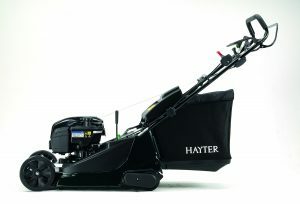 This increases the airflow in more difficult mowing conditions (longer grass) ensuring superior performance at each cut. Trim Side lets the user mow right up to the edge of the lawn. The right hand wheel, cutting blade and rear roller are all positioned in-line. 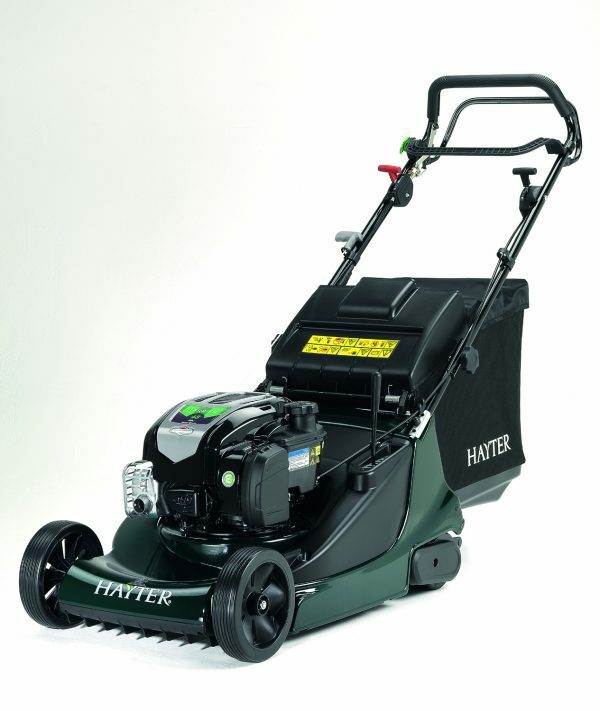 This is ideal for mowing around borders or retaining walls. A wash port has been integrated into the deck so it can be cleaned off quickly and easily after each use. Cleaning the deck keeping it free of grass will help to prolong the life of the machine. Two piece ribbed rear roller with improved differential and drive method. 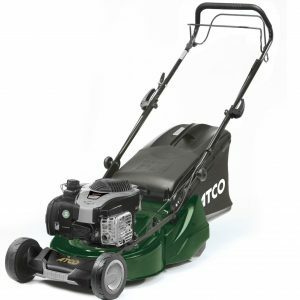 Crank-Safe BBC System: The blade brake clutch stops the blade without having to turn the engine off reducing the time spent emptying the grass bag.